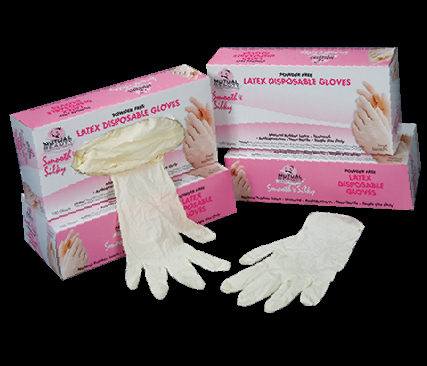 Industrial grade all purpose 5 mil latex gloves offer superior strength, fit and comfort. Lightly powdered. Also available in powder free. Sizes: Sm, Med, Lg and XL. 100 per box/10 boxes per case.